The face of immigration in the United States is changing, and this change brings new opportunities. For people wishing to stabilize their immigration status, there are lots of immigration help options available. Some people want to enter the United States to better their own lives, some have their family and children in mind, and other reasons may be strictly related to employment opportunities. Most of our customers find this immigration help page by typing, “Immigration Help Near Me”, and since you’re here, you’re undoubtedly someone who wants to handle your immigration process the right way. 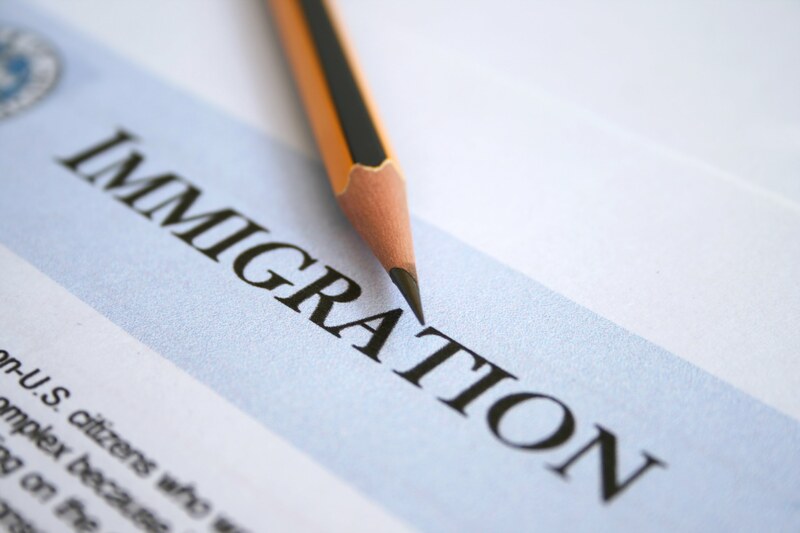 Whether you need help with immigration paperwork in Daytona Beach elsewhere in Florida, we are committed to helping you achieve your immigration goals quickly and affordably. For complex immigration and U.S. citizenship matters, or if you require immigration legal advice or representation, it is considered best practice to retain a qualified immigration attorney to represent you and manage your case with the United States Citizenship and Immigration Service (USCIS). There are good immigration lawyers and immigration paralegals in Florida. Florida immigration attorneys can give you competent legal advice on whatever immigration and U.S. citizenship related questions you may have. If you need an immigration attorney in Daytona Beach or elsewhere in Florida for legal advice on immigration, you can find a local immigration attorney by using the Florida Bar Attorney Referral Service. Individuals and families on a budget may want to consider nonlawyer alternatives for more routine matters that may not require the services of an immigration attorney. Consider using Florida Document Specialists to help with immigration forms preparation for submission to USCIS. Not only will your immigration documents and forms be prepared quickly and properly with a keen attention to detail, you will most likely save a substantial amount of money by choosing this option. We have many years of experience in helping prepare U.S. immigration paperwork, and we make sure we stay informed and current by utilizing top of the line Immigration Case and Forms Management Software. 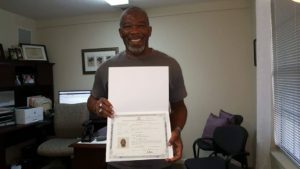 We helped Melvin with his citizenship forms. Congratulations!